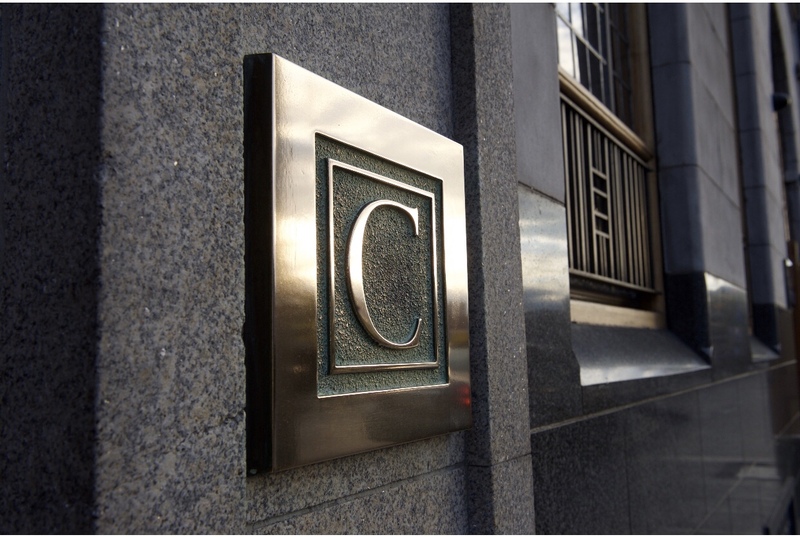 The Clarence is a lovely 4-star boutique hotel in the heart of the city overlooking the River Liffey and the iconic Ha’penny bridge and is nestled within the famous cobbled Temple bar district. 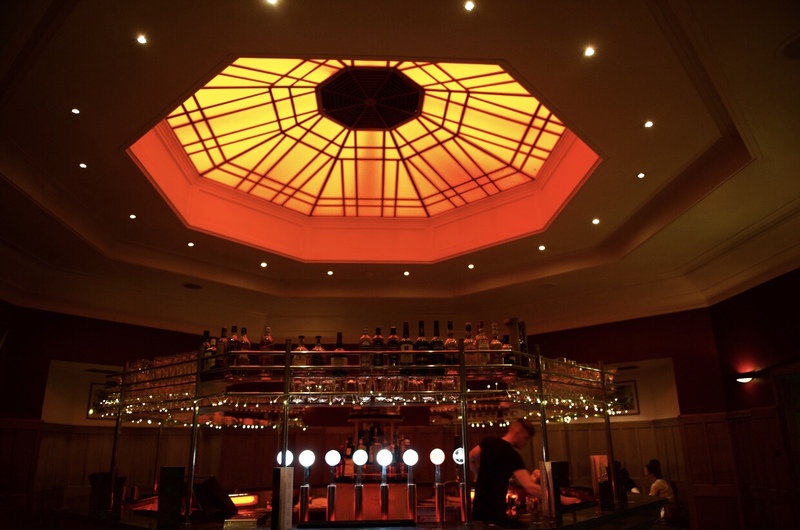 The hotel formerly owned by U2’s Bono and the Edge is a real part of Dublin’s rock and roll roots and is also home to Cleaver East restaurant, The Octagon bar and The Liquor rooms. 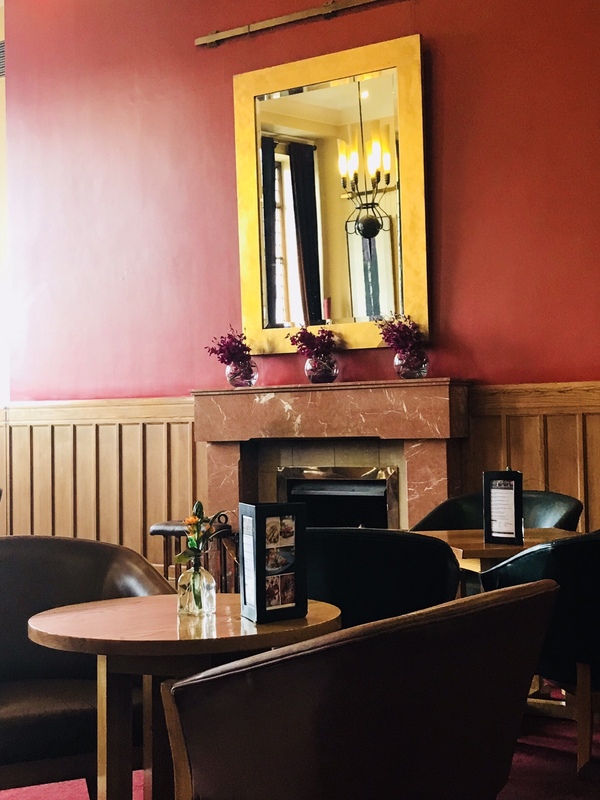 The Clarence is one of my favourite places to stay in Dublin with its fantastic location and close proximity to most of the major points of interest in the city centre which are all within walking distance. 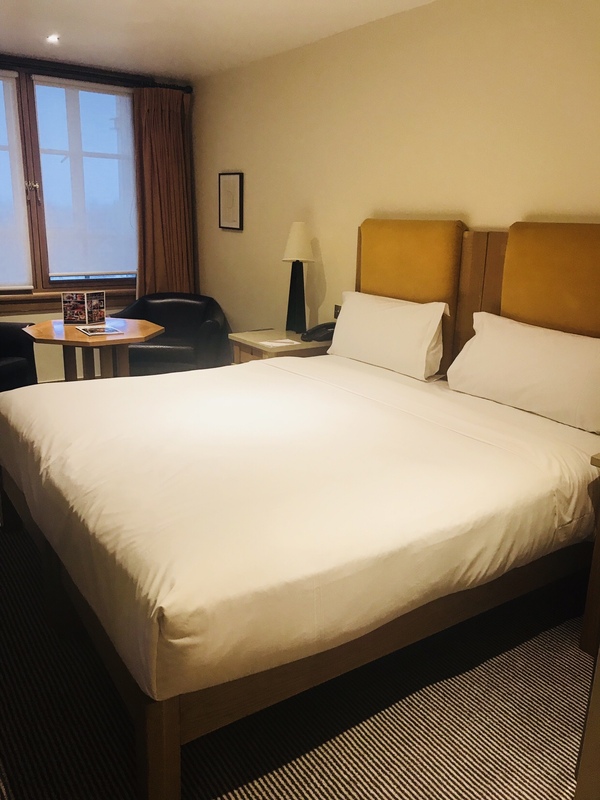 The hotel has a very warm and homely feel about it which is echoed in their friendly and welcoming staff and definitely has a real home from home vibe about it. 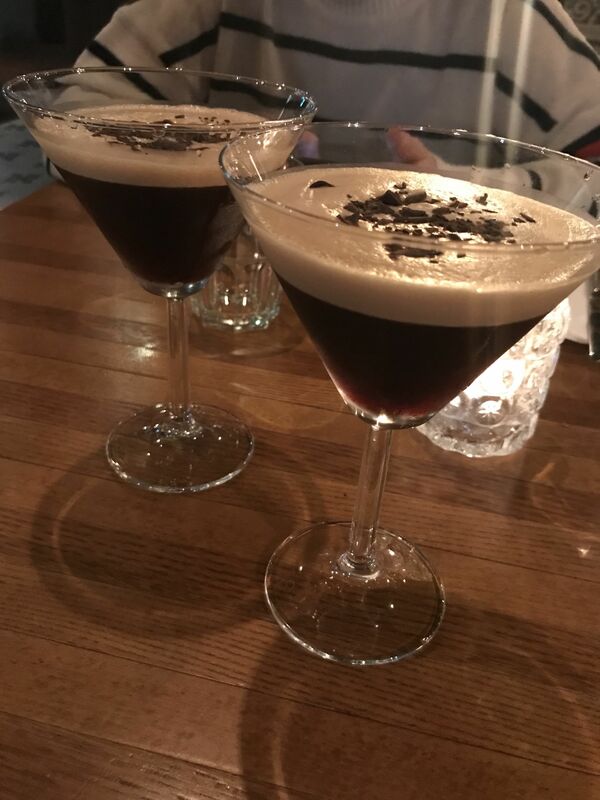 You are surrounded by a vast variety of restaurants, bars and cafes as well as being close by to theatres and galleries, shopping areas and live music venues so it’s the perfect base for socialising and soaking up the atmosphere of the city as well as exploring all the hidden gems around you. 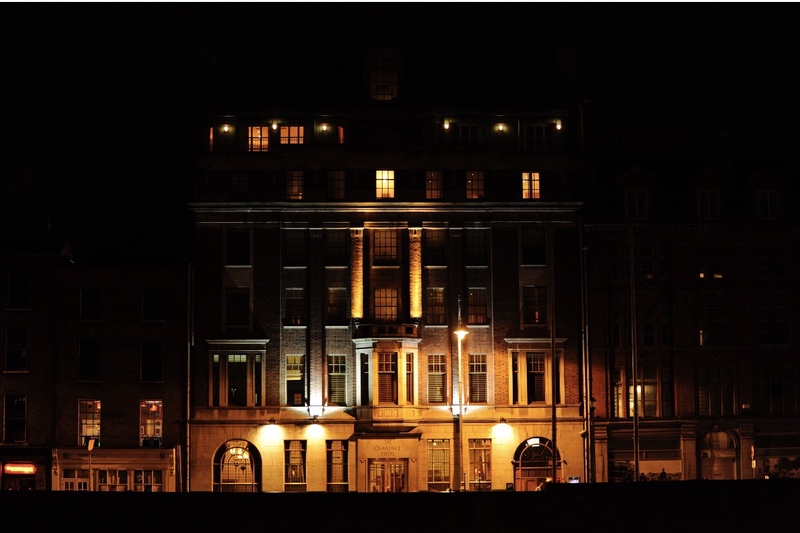 The hotel offers 50 bedrooms, some with river views of the liffey, ranging from standard and deluxe rooms and a selection of suites including their renowned penthouse as well as meeting and events spaces that can accommodate private dinners, meetings, drinks receptions and presentations to name a few. 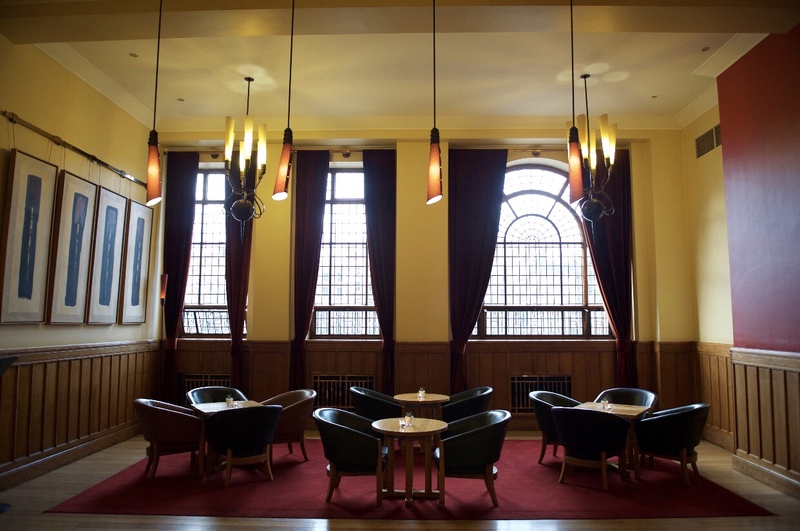 You can also hire areas such as The Study and Cleaver East exclusively for private functions. The bedrooms are decorated in oak shaker style furniture, white linens and leather seating with different accent colours in the curtains and bedheads which range from shades of reds, yellows, purples etc. 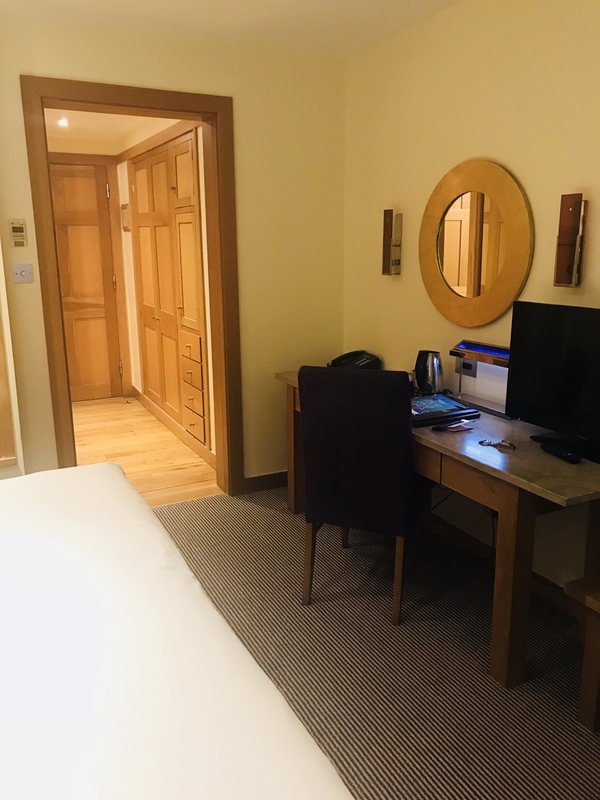 and the rooms feature a fully stocked mini bar, WIFI access, Paul Costelloe toiletries, bath robes and slippers, tea and coffee making facilities and 24-hour room service. 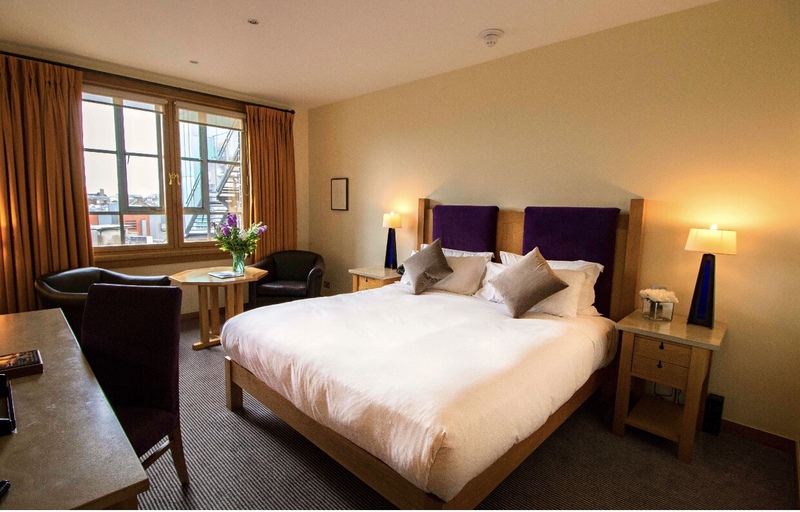 The rooms are spacious with comfortable beds, good lighting and have large windows so you get natural daylight as well. The Clarence, Cleaver East and The Liquor rooms are all part of the Press Up Entertainment group as well as venues such as Roberta’s, Dollard and Co, Tomahawk, The Vintage Cocktail Club and Workman’s Club which are all at the hotel’s doorstep as well as a great range of other venues and restaurants around the city, all with great event space, private dining areas and exclusive hire opportunities. 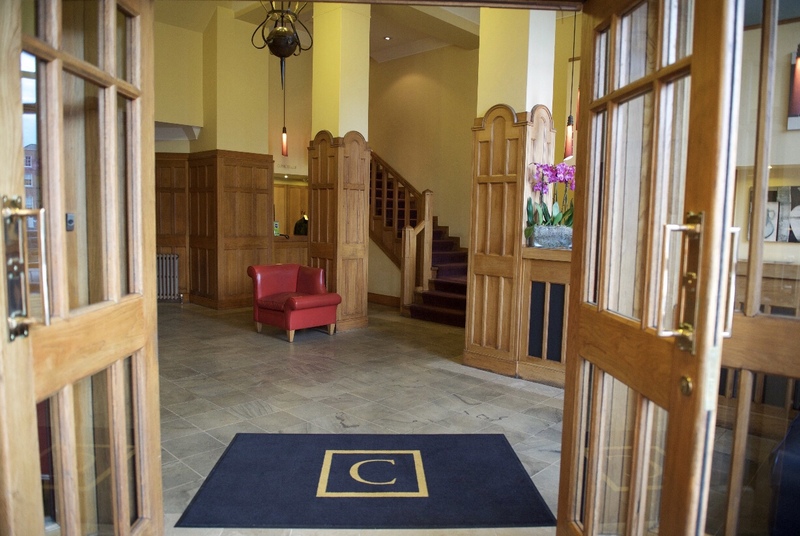 So, when you’re planning your next trip over to Dublin why not check out The Clarence and experience first-hand the great Irish hospitality, great location and friendly service they offer for yourselves! Previous Post Your Girl Gang’s Guide to a Night of Perfect Pampering – Guest blog by Amy Mia Goldsmith.